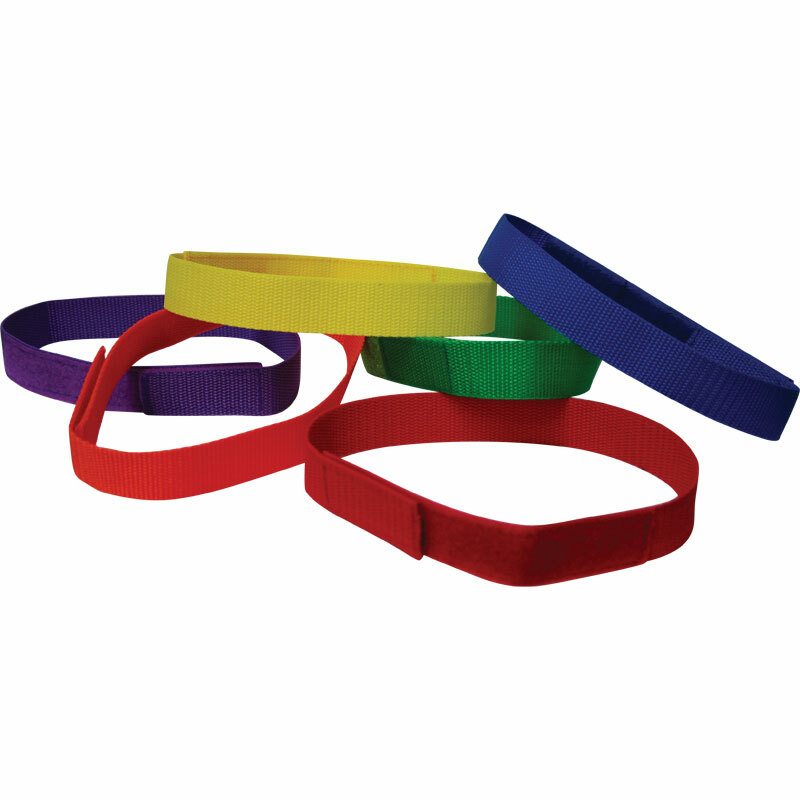 The PLAYM8 ® Partner Leg Ties are ideal for races and group activities. Helps develop teamwork and develop synchronised coordination. Ideal for the three-legged races at sports and fun days. Adjustable with Hook and Loop fasteners allowing teams of 2 children. Each set comes in red, blue, green, yellow, orange and purple.